President, Casper. Neil arrived in Lander in 1970 to attend the National Outdoor Leadership School. He stayed on at NOLS as an instructor, course leader, and an office staffer before attending the University of Wyoming College of Law. Neil’s experience at NOLS fostered a deep appreciation of the Wyoming outdoors. He has a keen desire to be a part of the organization’s long-term effort to keep Wyoming’s water and air clean and to protect the heritage that is our public lands. 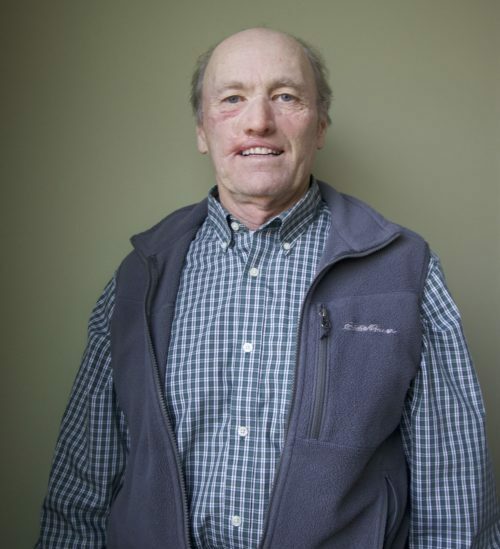 Neil has served on various boards in the Casper area and was, for a brief period, on the NOLS Board of Trustees. Neil currently is a consultant helping people new to Medicare and Social Security. He is also a Certified Strength and Condition Specialist through the National Strength and Conditioning Association with a focus on strength training for people over 55 to help them stay strong, active, and vital. Vice President, Lander. Originally from the wilds of Central Ohio, Tim was raised on a diet of Marlin Perkin’s “Wild Kingdom” and Ranger Rick magazine. After a stint of falling out of airplanes and walking around in the dark, he worked for over a decade at the National Outdoor Leadership School as both an instructor and administrator. He also spent several years running a Community Supported Agriculture program and a small grass-finished beef, lamb, and pastured poultry operation. 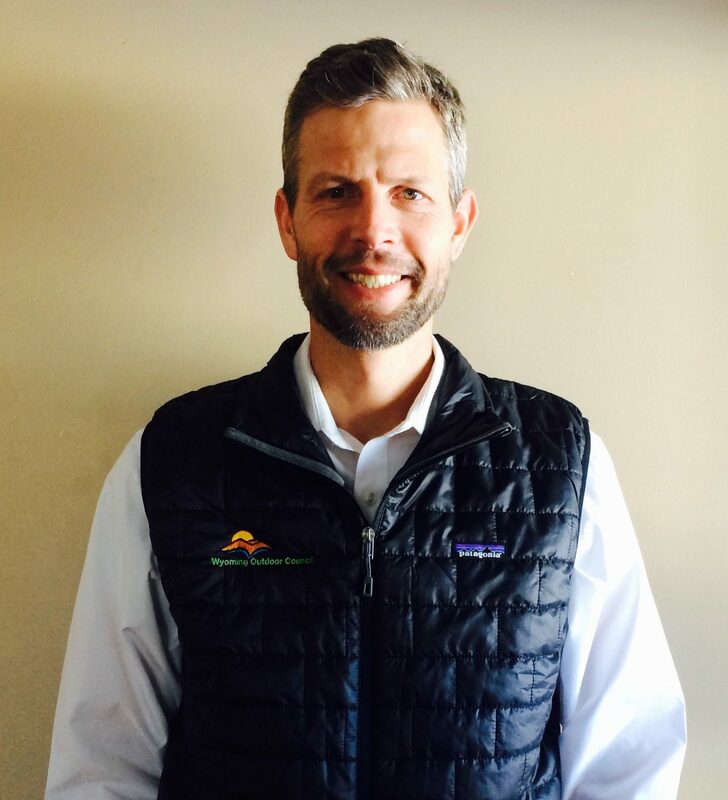 In addition to serving on the Wyoming Outdoor Council’s board, he is currently in his third term as a board member of the Popo Agie Conservation District. Secretary, Cheyenne. Kathy grew up in Casper. She has a bachelor’s degree in political science, a master’s degree in international studies, and a law degree from the University of Wyoming. She was in private practice in Cheyenne before being hired by the Wyoming Supreme Court as a staff attorney for Justice Marylin S. Kite. 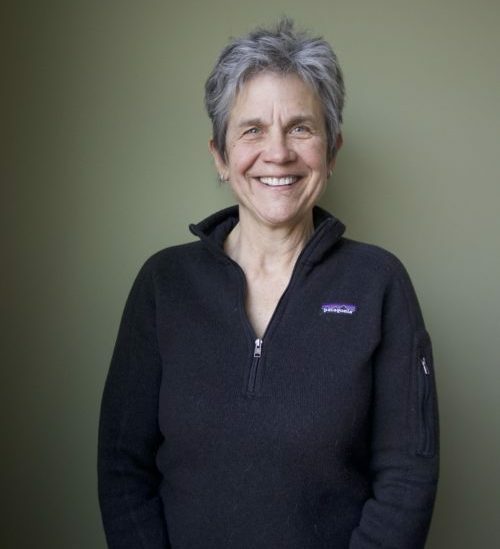 She dealt with several environmental cases that came before the Court, before retiring in 2016. She remains very engaged in social and environmental issues in the state. Treasurer, Laramie. Keith’s love of the Wyoming outdoors traces back to family trips to the West during his childhood in Pennsylvania. After completing a bachelor’s of science in geology at Indiana University of Pennsylvania in 1991, he moved to Laramie to conduct graduate studies in remediation methods for heavy metal contamination downstream from historical mining operations. Keith completed a master’s degree in geology at the University of Wyoming in 1993, and subsequently joined a Laramie-based environmental consulting company. As a registered professional geologist, he has focused his career on the cleanup of active and former petroleum refineries. He currently directs environmental remediation projects at a portfolio of former industrial sites in the Midwest and western United States. Keith joined the Wyoming Outdoor Council board in July 2006 and served two terms. He rejoined the board again in 2014. He works to contribute to collaborative solutions for Wyoming environmental conservation goals. Pinedale. 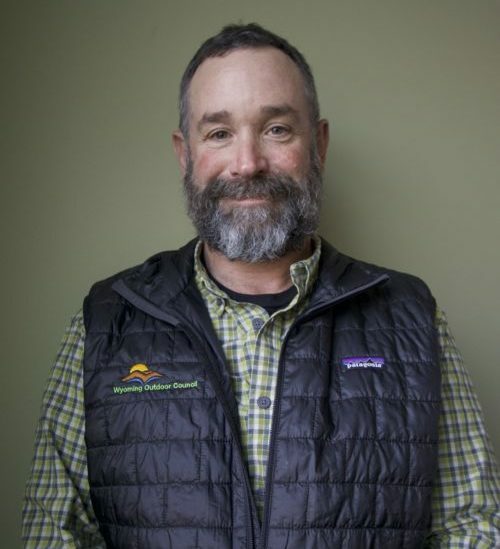 Born in Seattle, raised on Whidbey Island, and studying forestry at the University of Washington, Dave has had a close attachment to the outdoors from early on. After college, he served in the Peace Corps in Nepal working with villagers creating nurseries to reforest local areas. 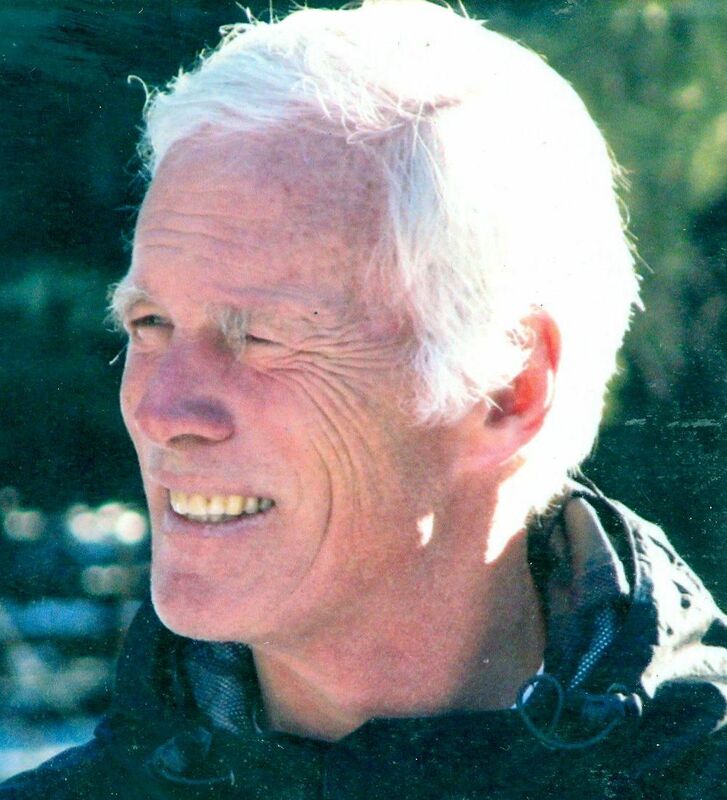 He served a short stint in the Army before embarking on a career with the U.S. Forest Service managing developed, dispersed, and wilderness resources in Washington, northern California, Montana, and Wyoming. He retired in 1994. Dave has served multiple terms on the Pinedale Town Council, first in the late 1980’s and early 1990’s, and again until recently. Since retirement he has been working on a cabin in the southern Wind River Range. Laramie. Harold is Professor of Zoology and Physiology, J.E. Warren Distinguished Professor of Energy and the Environment, and former Director of the Haub School and the Ruckelshaus Institute of Environment and Natural Resources at the University of Wyoming. Dr. Bergman earned a Ph.D. in Fisheries Biology at Michigan State University in 1973 and has been on the UW faculty since 1975. He has authored or co-authored over 100 research articles and edited four books on diverse topics related to his principal research interests in environmental toxicology, fish physiology, and environmental policy. He has received numerous research and teaching awards, and has served on a number of national and international advisory and review panels dealing with environmental and natural resource policy. In 2009, he was appointed to the National Research Council’s Board of Agriculture and Natural Resources. At the Ruckelshaus Institute and Haub School from 1998-2008, Bergman along with faculty and staff colleagues, focused on collaborative approaches to natural resource management and on assessment and valuation of benefits and costs of natural resource development. Harold also served on the Wyoming Environmental Quality Council for 3 terms from 1983-1995. New Castle & Laramie. Bio coming soon! Green River. 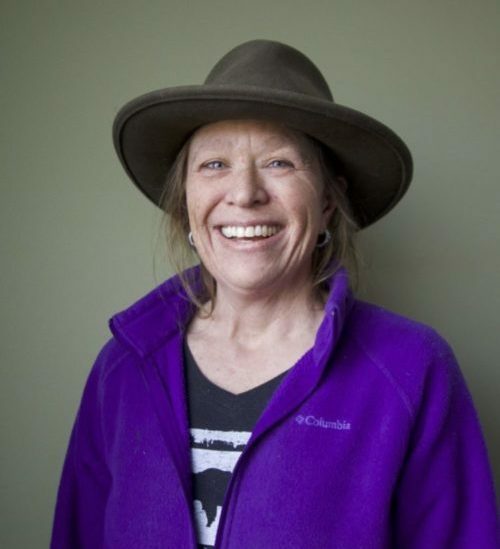 Michele Irwin has been a Wyoming Outdoor Council member since 1989, shortly after moving to Wyoming from southeast Idaho. The daughter of stream biologists, she grew up on a small family farm. She is an avid outdoorswoman (hunter, fisher, camper, hiker, etc. ), writer, and photographer with a passion for Wyoming’s wide open spaces and diverse wildlife. She is also a member of the Wyoming Wildlife Federation, the Trout Unlimited Seedskadee Chapter, and Muley Fanatics. 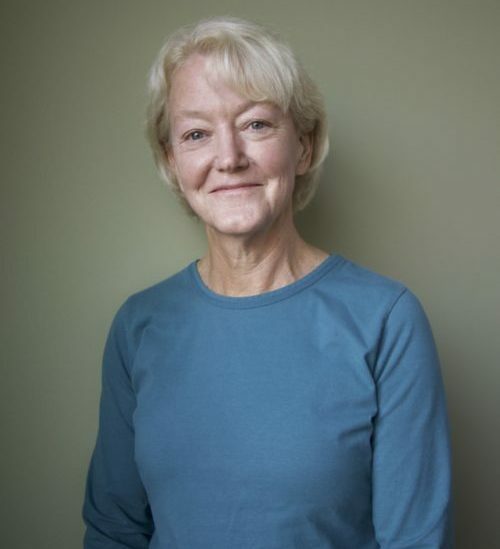 Michele received her undergraduate degree in political science from Idaho State University, and a master’s in public administration from the University of Wyoming, with a focus on ecosystem management. She continues her life-long learning through workshops and webinars focused on political activism. Michele was employed for 20 years in various extractive industries. She is currently teaching “Civics 101” to students throughout the state, and has previous experience working with various youth groups, including Upward Bound, Camp Fire, and 4-H. She is involved with local and state politics and ran for the Wyoming State Legislature in 2014 and 2016. She currently lives in southwest Wyoming on a family-owned working cattle ranch along the Green River with her husband and three Airedales, where they also raise a small herd of bison. Cody. Nic Patrick is a 5th generation rancher on the South Fork of the Shoshone River southwest of Cody. Nic previously served on the board of the Greater Yellowstone Coalition, and he is a conservation-minded hunter and sportsman. He also owns a construction business in Cody. Nic’s brother, Mike, was a founding member of the Northwest Resource Council. Cody. Hap Ridgway was born and raised in Cody, before graduating from Cody High School and attending Dartmouth College. Following a two-year tour in the Army, Hap completed a Masters in International Affairs at Columbia University. 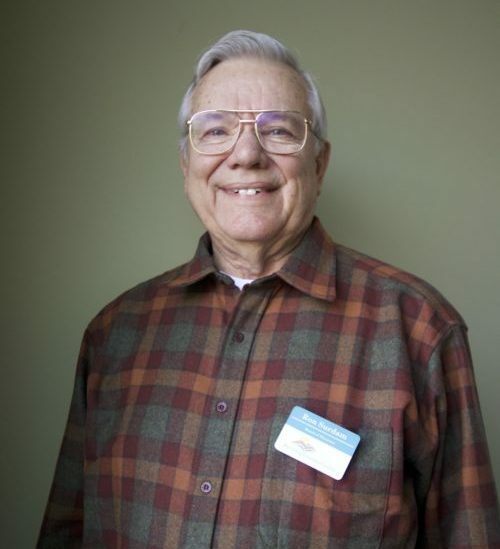 When his parents purchased a homestead in Sunlight Valley and started Elk Creek Ranch, a ranch and wilderness program for teenagers, Hap started out as the “kitchen boy” and worked his way up to manage the operation in the 1970s. 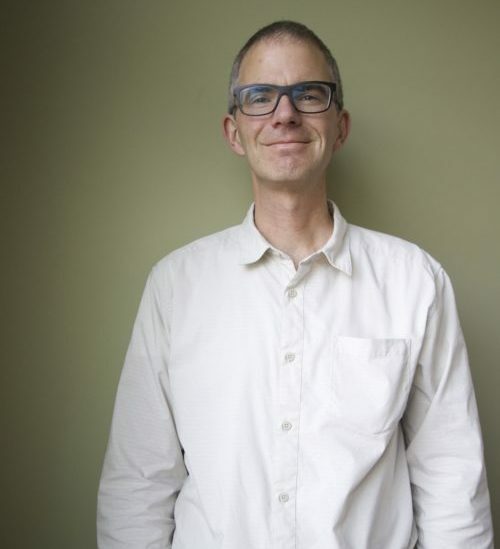 He paired his summer ranch work with a job as assistant headmaster at Kimball Union Academy in New Hampshire, and finished his career as the headmaster of Berwick Academy in Maine in 2007. Hap and his wife, Susan, have run Elk Creek together for two decades, and three of their four children help run the daily operations of Elk Creek Ranch, too. Upon retirement, Hap knew he had the opportunity to dedicate more time to preserving the natural and wilderness values that were central to Elk Creek Ranch and the Ridgway family. Participation in the Big Horn Basin BLM plan and the Shoshone National Forest plan exposed Hap to the work, philosophy, and effectiveness of the Outdoor Council, and he is happy now to be a part of its vital work. Jackson. Ron is presently retired. 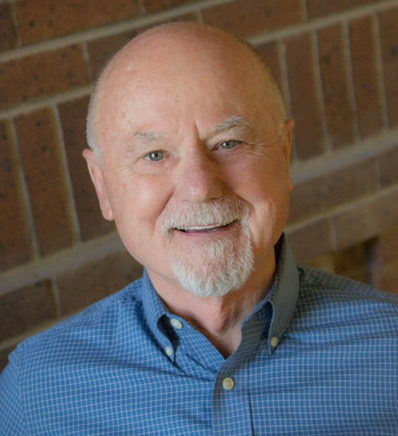 During his career, Ron was a faculty member in the University of Wyoming Department of Geology of Energy Research, Enhanced Oil Recovery Institute, Carbon Management Institute, and Wyoming State Geological Survey. Ron is an internationally renowned geologist who has published more than 200 scholarly articles and given more than 250 invited lectures. He has received numerous awards for his teaching and research. He has served on Wyoming’s Environmental Quality Council and on the Oil and Gas Conservation Commission. Pinedale. Matt was born and raised in Northern California, and it was in the foothills and mountains of the mighty Sierra Nevada where he first developed a deep connection to wild places. After serving four years in the U.S. Army with the 2nd Battalion, 75th Ranger Regiment, he graduated from the University of California, Davis and the University of Wyoming College of Law. After law school, he worked for five years in local and state government in California on environmental planning and permitting issues. Since 2010, he has worked for the Sublette County Attorney’s Office where he provides civil representation for all of the County’s elected officials, department heads, and appointed boards. He is a graduate of Leadership Wyoming, serves as a board member for the Pinedale Fine Arts Council, and performs pro bono legal work for Equal Justice Wyoming. 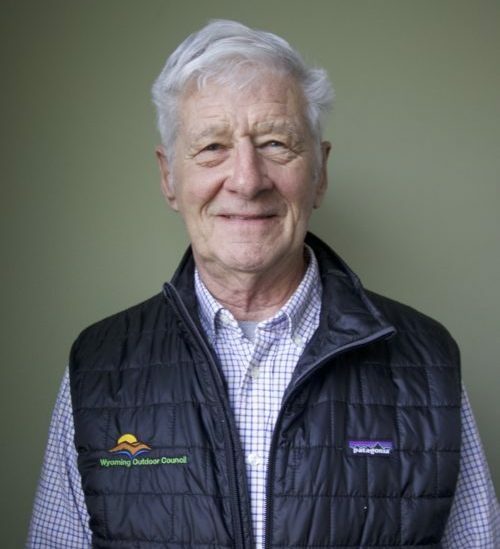 He has long been an admirer of the Wyoming Outdoor Council and is grateful to now be a part of the organization. In his spare time, he can usually be found frolicking in the mountains around Pinedale with his wife Rachel and daughters Amelia and Naomi.